The history of School of Information and Communication Engineering (SICE) at Dalian University of Technology can be traced back to 1949, when its precursor, Department of Communication, was founded. 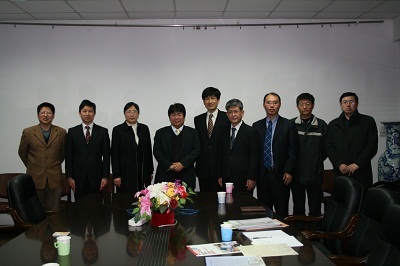 The founding head of the department was Professor Bi De-xian, an academician in the Chinese Academy of Sciences. In 1981, the department was divided into the Department of Electronics and the Department of Computer Science. In 1997, the School of Electronic and Information Engineering was founded based on the Department of Electronics, the Department of Computer Science, and the Department of Automation. In 2009, SICE was founded based on Department of Electronics. 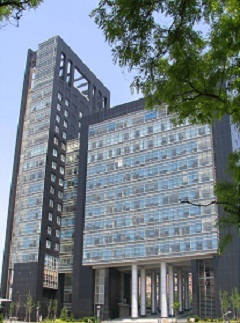 Currently, SICE is under the Electronic Information and Electrical Engineering faculty of Dalian University of Technology. Through decades of development, SICE has become an important center in Northeast China for personnel training and scientific research in electronics, communication, and information science.